As Liverpool awaits Emmy Awards news from New York, let’s recap this year’s awards for Film & TV in the city. The International Emmy Awards is tonight and local filmmakers, LA Productions’ Reg has been shortlisted in the Best TV Movie/Mini Series category, which aired on BBC One last year. 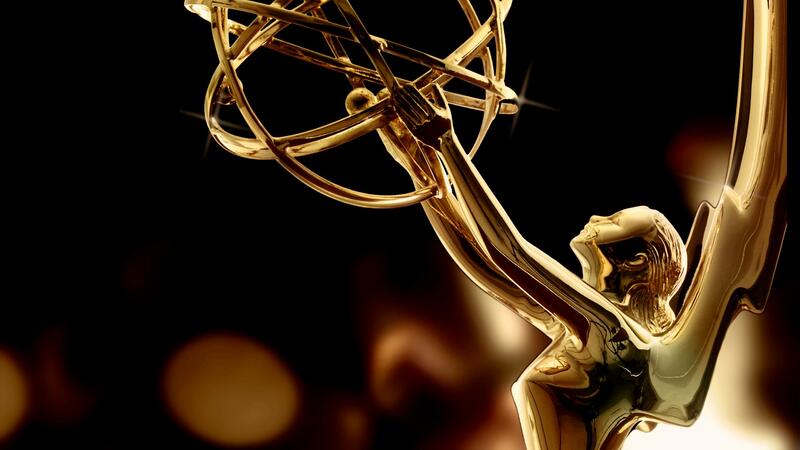 The International Emmys is the highest accolade in television content produced and aired outside of the US. As the only UK nomination in their category, the Kirkdale-based LA Productions international awards bring international competition. LA Productions face-off against Globo (Brazil), Scarlett Production (France) & DCTV (Japan), with their global hits Alemão: Both Sides of the Operation, Don’t Leave Me, and Tokyo Trial. LA Productions’ producers Colin McKeown and Donna Molloy will be attending the awards ceremony at the Hilton in New York tonight! This isn’t the first nomination LA Productions have picked up with Reg, as the feature-length was nominated for Best TV Movie at the international Rose d’Or awards in August. Written by Jimmy McGovern and Robert Pugh, starring Academy Award-nominee, Tim Roth (Pulp Fiction, The Incredible Hulk, Hateful Eight), Reg, is based on the true story of Reg Keys, the father of one of six murdered Royal Military Policemen, who took on the Prime Minister over Britain’s participation in the Iraq War. See below a full list of local talent nominations & winners for awards throughout 2017. This incredible list of recognition is by no means the end of awards nominations for films & TV of 2017, with Film Stars Don’t Die In Liverpool tipped for an Oscar-run, The House poised to be the new Who do you think you are?, and David Morrissey’s mind-bending The City and the City is tipped as a must watch, and Liverpool Film Office are thrilled to have been involved in them all. Don’t miss the BAFTA Best Series 2015, Peaky Blinders as it returns to our screens for a 4th series on BBC now, and keep an eye out for the story of the man behind Lord of the Rings, as Tolkein is currently being filmed around the city, starring About a Boy’s, Nicholas Hoult. Be sure to follow Liverpool Film Office on Facebook, Twitter & Instagram for all the latest news on film & TV in Liverpool.